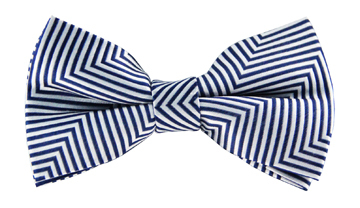 Go for an old-school classic with our charming Mario striped tie. 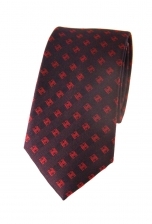 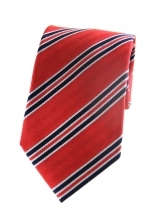 A bright and cheerful design, the red backdrop is adorned with a range of navy and white stripes, which give this tie a quintessentially retro feel. 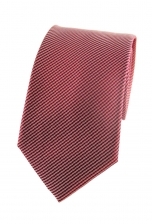 Why not wear it with a classic beige suit for a classic yet timeless look.